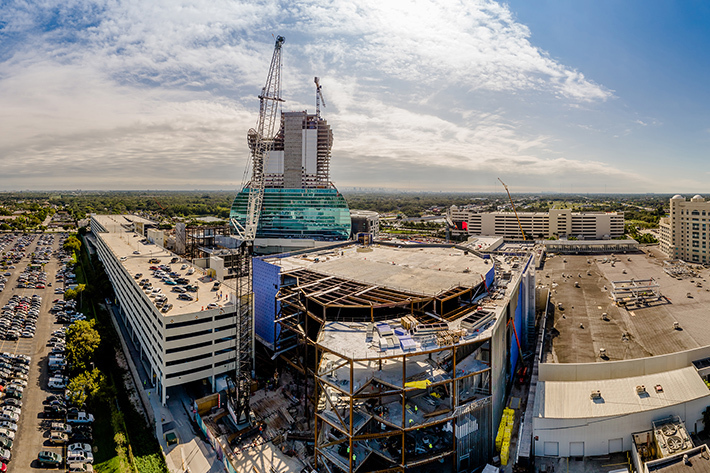 Facilitated by a Liebherr LR 1300 SX Crawler Crane, Superior Rigging & Erecting Co., takes pride in being the awarded contractor for erecting the steel structure for the new Seminole Hard Rock Hotel & Casino Hollywood, Florida. For 65 years, Superior Rigging & Erecting Co. located in Atlanta, Georgia, has made tough look easy by building an undeniable reputation for steel erection, rigging and crane rental services. The company takes pride in developing detailed construction projects from millwrighting complete industrial installations to placing Olympic torches. The company is known for making the impossible seem effortless. 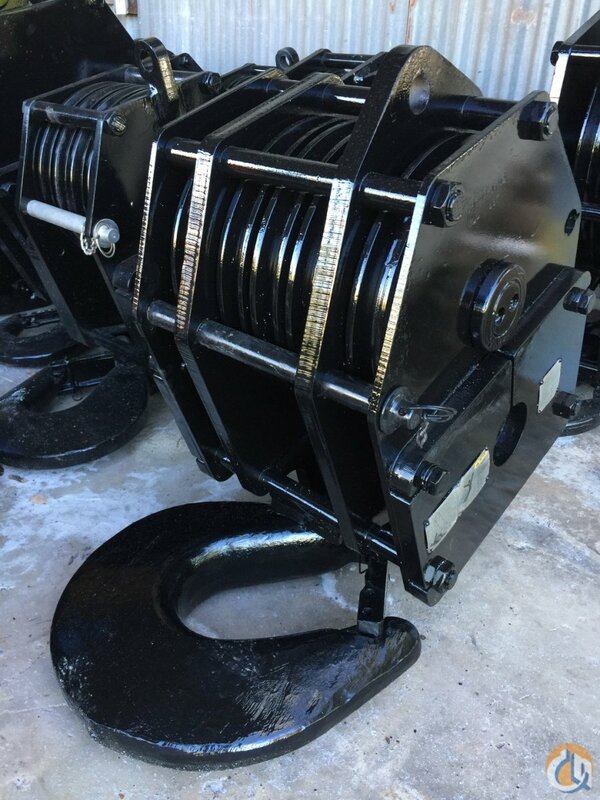 Superior Rigging & Erecting Co.’s recent project was for the Seminole Hard Rock Hotel and Casino. 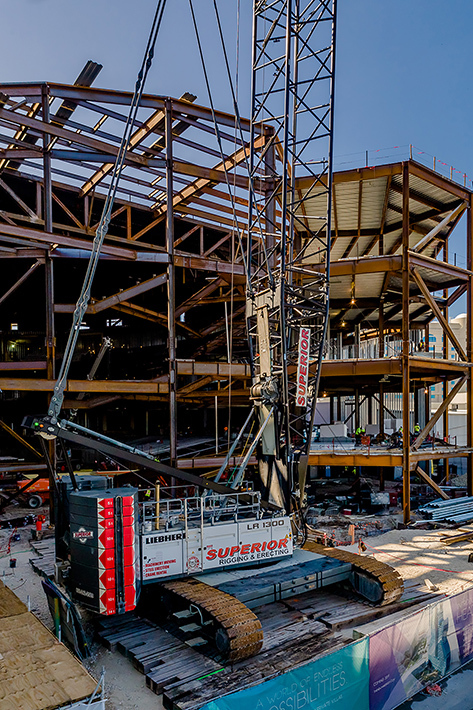 The venue is undergoing a $1.5 billion expansion that will open in fall 2019. It will include 638 luxury hotel rooms and suites in the guitar tower, 167 guest rooms and suites in an adjacent pool tower, 165,000 square feet of new gaming space, a 45-table poker room, a 42,000 ft2 full service Rock Spa, a 6,500 seated Hard Rock Live entertainment venue, and much more. 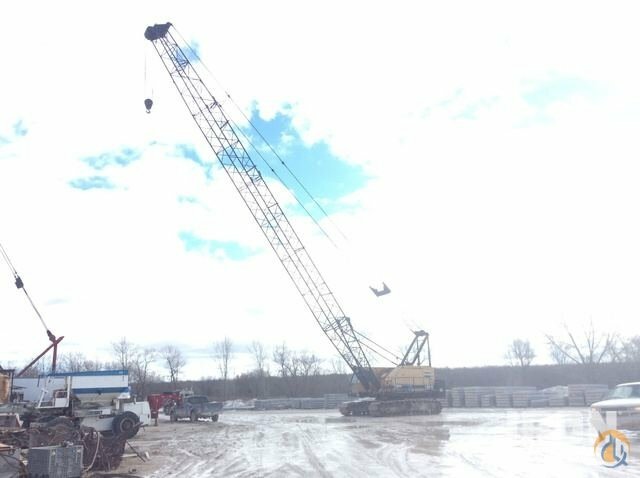 To effortlessly complete the project, Superior Rigging & Erecting Co. chose one of their most versatile crawler cranes in their fleet, the Liebherr LR 1300 SX crawler crane. 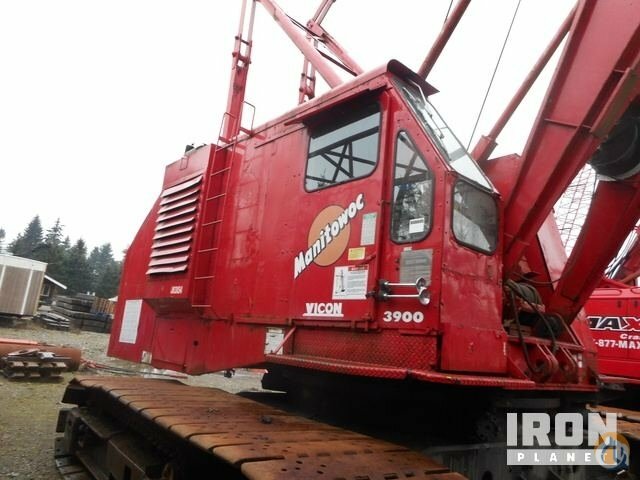 This massive crane operates well in tights spaces and congested construction sites. 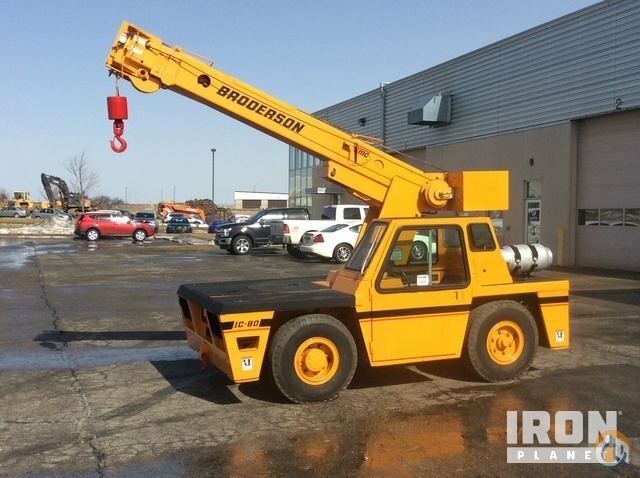 For Superior Rigging and Erecting Co., this crane was ideal for hoisting the large 65,000 lb. steel trusses that were used for building the new structure. The Liebherr LR 1300 SX has a loading capacity of 660,000 lbs. (300 t) with a maximum hoisting height of 554 ft. (169 m) and a radius up to 377 ft. (115 m). 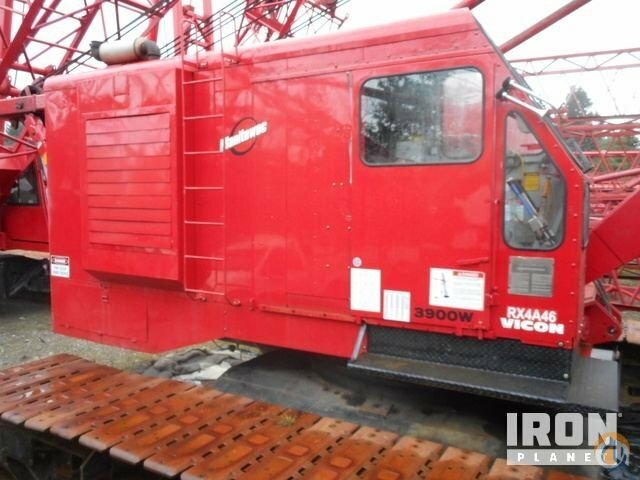 This crawler crane is primarily designed for lifting work with high loads and can be easily assembled and disassembled. 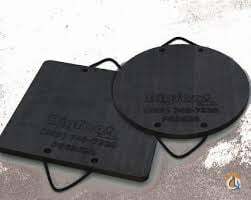 It is used in various industries such as steel erection, pre-cast erection, and machine setting. 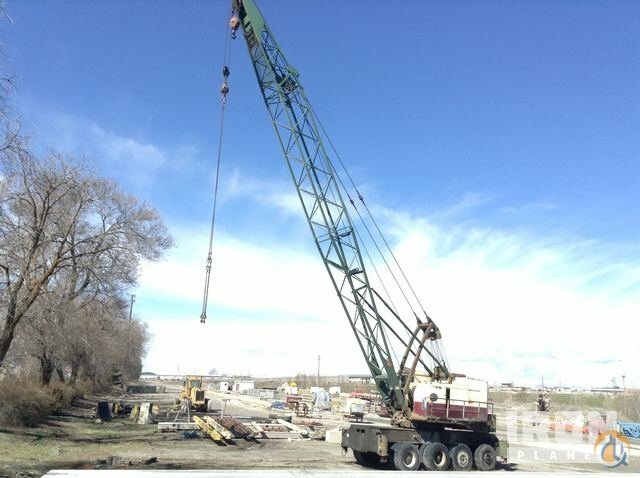 This highly productive crane is the real deal when it comes to heavy lifting.